Forest Lake glass replacement emergency door & window glass repair, we will have your glass replaced in a fast time by a Licensed glazier. Furthermore, when you choose Glass Guru to fix your window repair in Forest Lake you will be talking to a QBCC licensed glazier. GLASS GURU FOREST LAKE GLASS REPAIR. 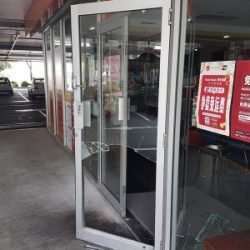 Onsite & fast door glass repair Forest Lake, all glass fitted to Australian standards 1288. Glass Glass Guru and you will be talking to a highly experienced glass replacement expert in Forest Lake. Mobile glass repair Forest Lake. Most glass cut onsite. Glass Guru has been in business since 2005 QBCC licensed Forest Lake glazier. 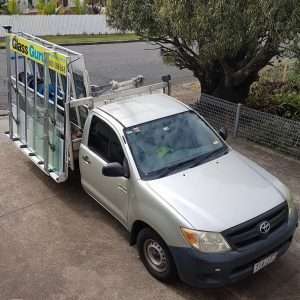 Emergency glass window repair Forest Lake, Glass Guru we aim to beat any genuine glass repair onsite quotation. We use only high quality glass for safe & secure glass window repair. Forest Lake window glass replacement, all mobile window glass repair broken glass is safely removed from your premises & safely removed. All of our workmanship is fully guaranteed for all onsite glass repair services in Forest Lake. Also you can send an email. 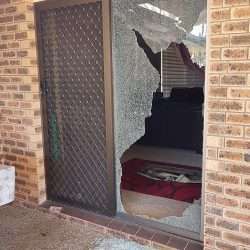 Emergency window replacement Forest Lake, and need a fast window glass repair quotation, or a shattered door replacement. 5 STAR GLASS REPLACEMENT IN forest lake! Glass Guru home and office glass repair in Forest Lake, we take pride in our workmanship and have our customers as our main priority. To fit within your busy time schedule for any window and door glass replacement.